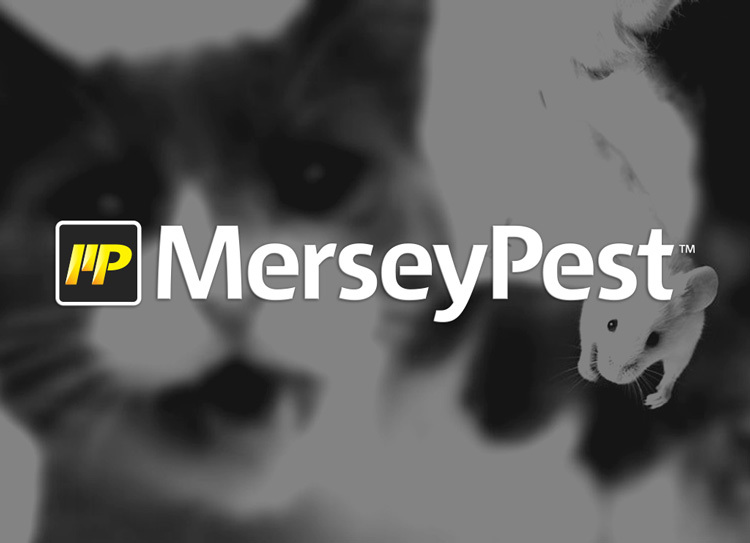 MerseyPest – Pest Control Wirral and Chester is a local business based in Ellesmere Port, Wirral. We provide domestic, commercial and industrial pest control control throughout the area. 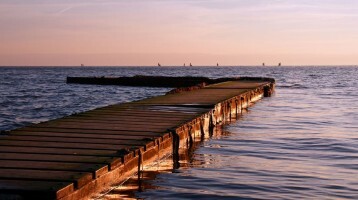 Our Wirral office is in the heart of Ellesmere Port opposite B and Q. 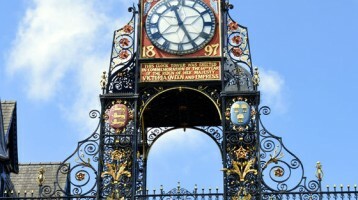 Our Liverpool office is on Great Homer Street. Contact us today for excellent service at affordable prices. If you are experiencing a pest infestation problem in your domestic, commercial or industrial premise in Wirral then it’s time to call in MerseyPest. We are specialists in pest control, rat control, mouse control, wasp control, bedbug control and cockroach control. No job is too big or too small for MerseyPest and we will work closely with you to ensure that your pest problem is eradicated so that you can get on with your life as normal. Whether it’s awasp nest that needs removing from your garden, an ant infestation in your conservatory or amouse problem in your attic, our team at MerseyPest are able to discreetly and swiftly remove the problem and make sure that you can enjoy a pest-free environment. Typically the type of pests that we can remove from Wirral properties includes rats, mice, wasps, pigeons, and all manner of insects. There is no type of pest infestation that we haven’t dealt with. Our methodology of pest control is both effective and humane.